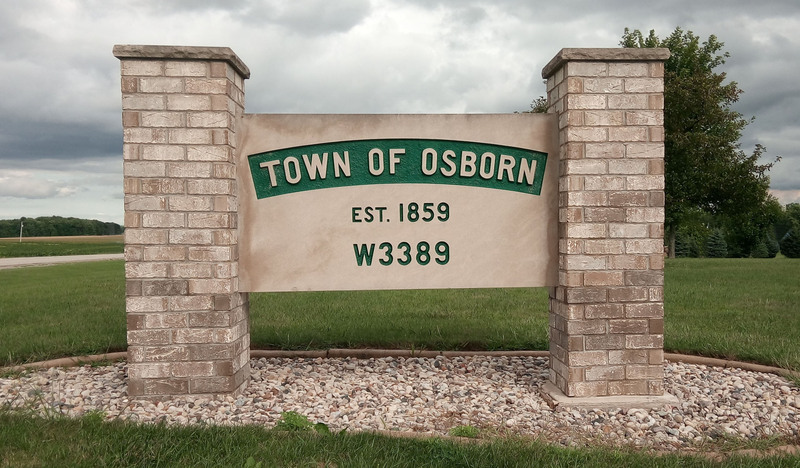 Welcome to the Town of Osborn! 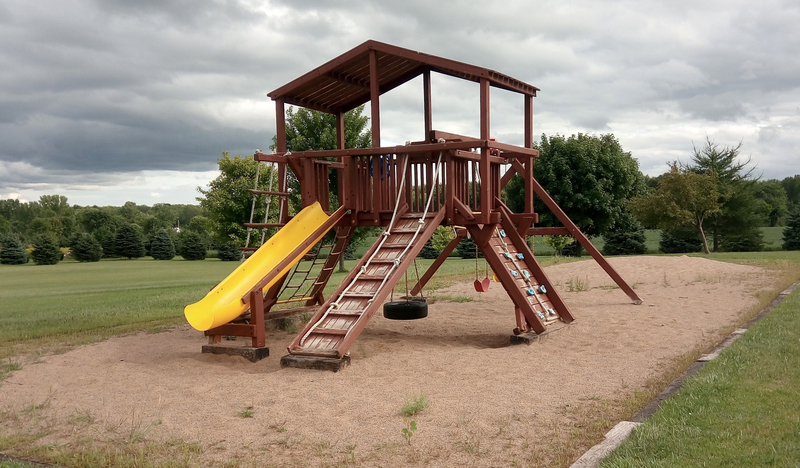 The Town of Osborn is located about 12 miles north of interstate 41 in Appleton and on our north boundary we adjoin the city of Seymour. The majority of our town is farmland, but we also have several residential developments and a few businesses. Before automobiles, the main stagecoach route between Seymour and Appleton ran on French Road and EE through the Town of Osborn. Five Corners was a rest stop for the stagecoaches, with a restaurant, boarding stable, and other businesses. Osborn was established in 1859 at the home of Duncan McNab. Our first town hall was built in 1901 on the corner of French Road and Blohm Road and was torn down in 1965. After that, the old North Osborn School on French Road was purchased to be used as the hall. 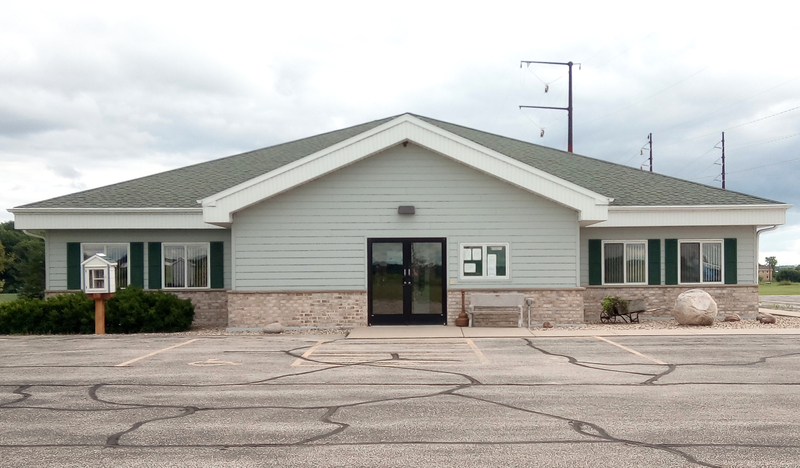 Our present town hall, which is located on highway EE, was dedicated on April of 2003. It is located on the same property where the first Town of Osborn meeting was held. The Osborn Rural Fire Department was formed December 4, 1939, to serve the rural area. It presently serves the towns of Osborn and Seymour and assists the city of Seymour. Originally it also served the Towns of Oneida, Freedom, Cicero, Liberty, and Maple Grove, all in one truck. Most of our town is in the Seymour school district, but there is a small area in the southeast corner that is in the Freedom district.